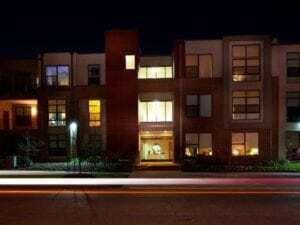 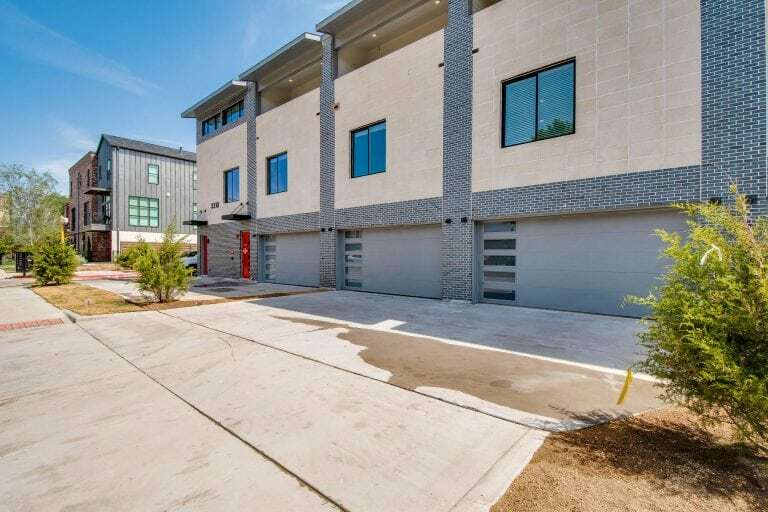 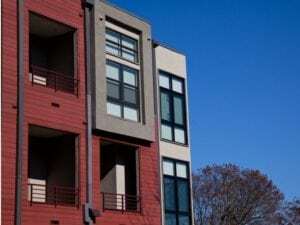 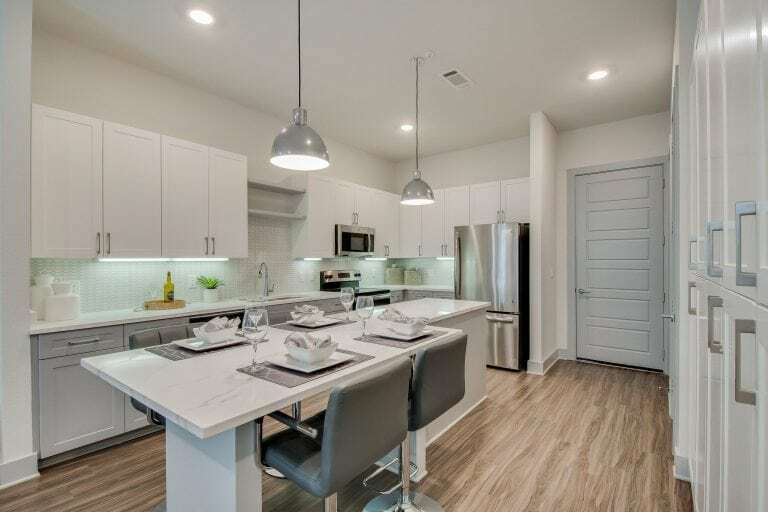 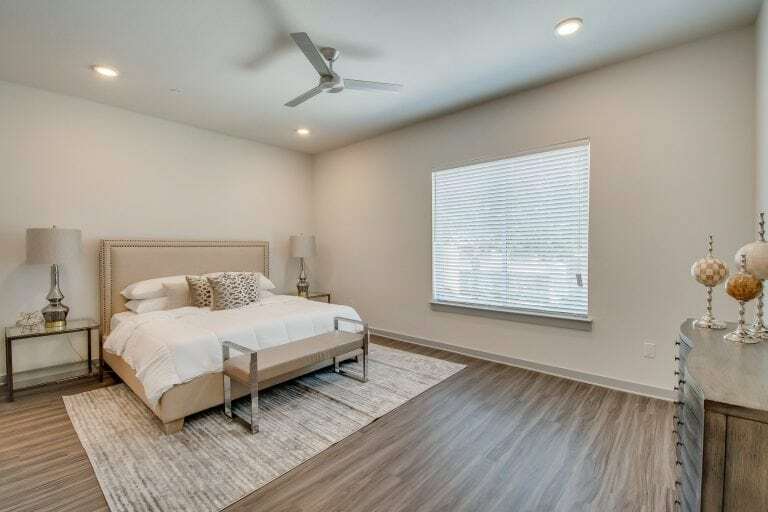 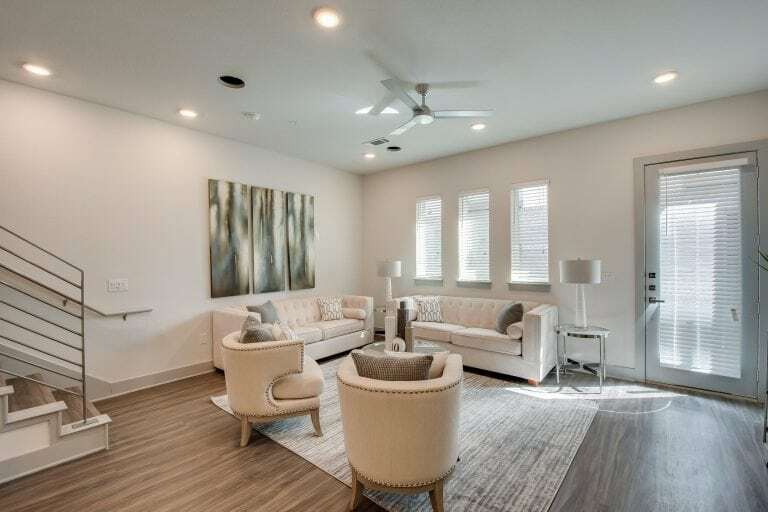 Small group of 23 Knox Henderson townhomes that opened in the Summer of 2018. 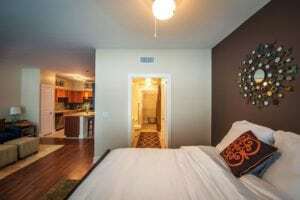 Offering 2 and 3 bedroom homes with 2 car attached garages. 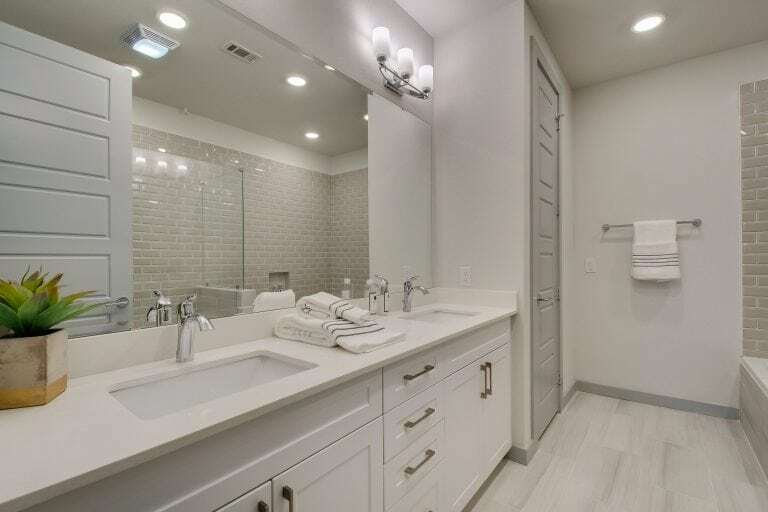 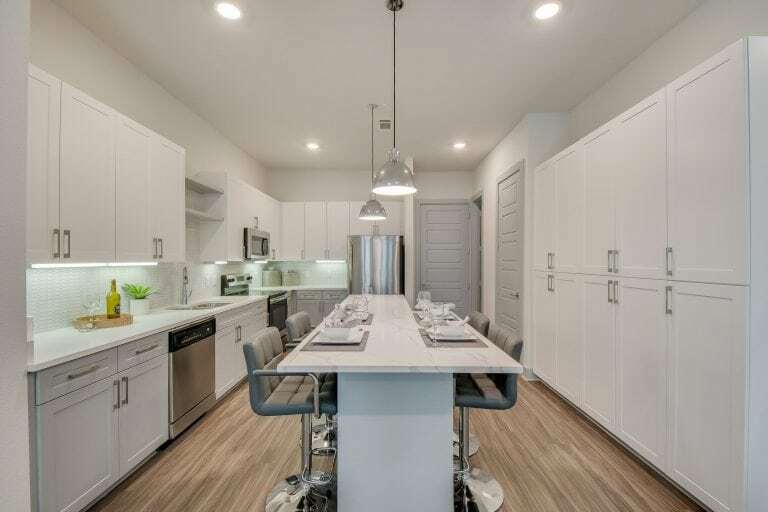 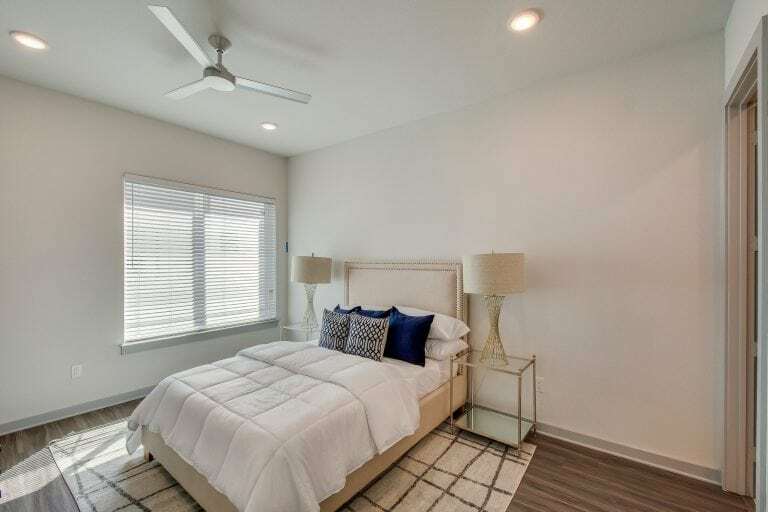 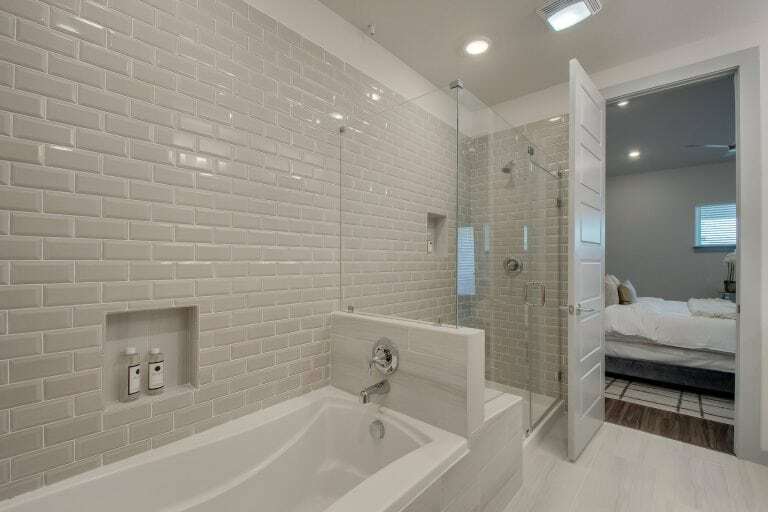 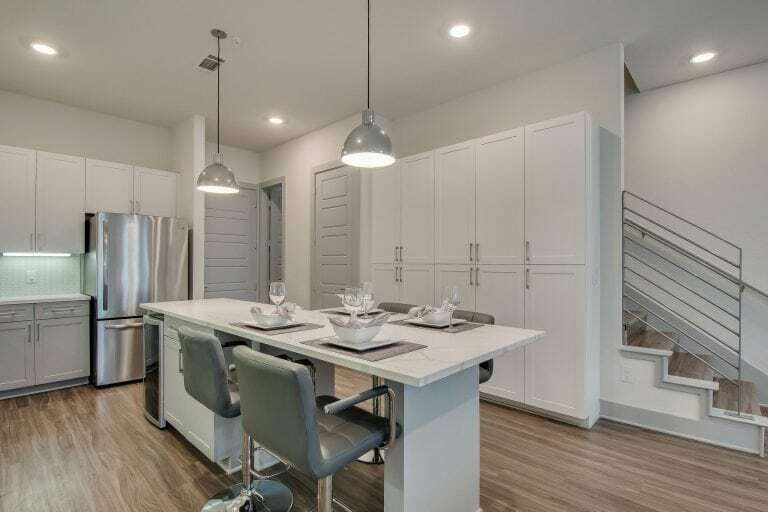 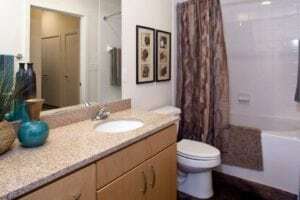 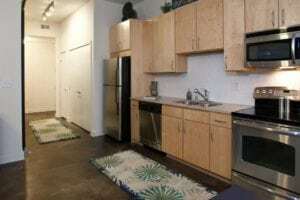 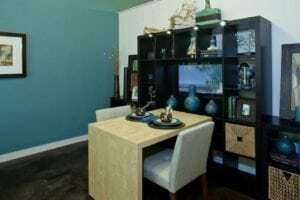 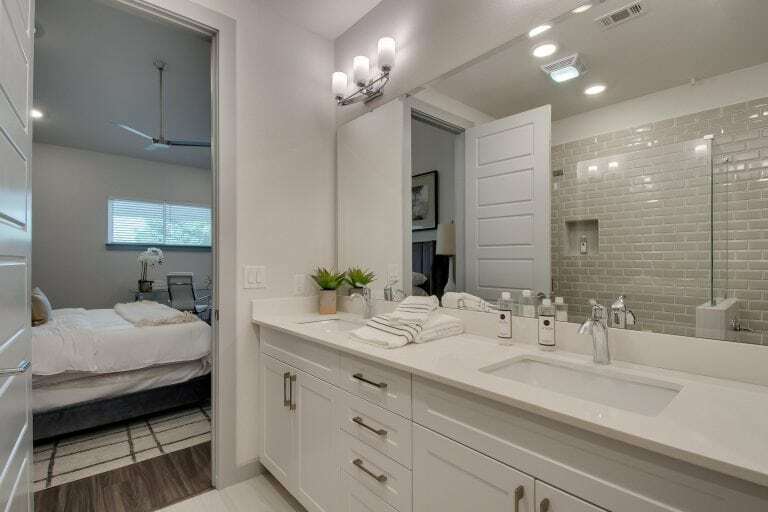 Modern finishes, 2.5 + bathrooms in every home and large open layouts make this an ideal setup for roommates. 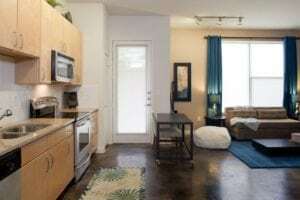 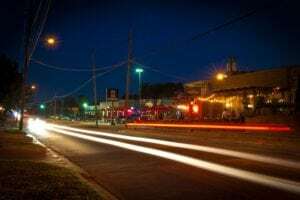 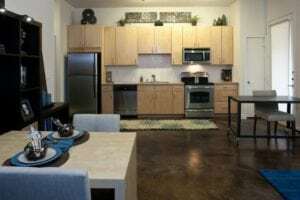 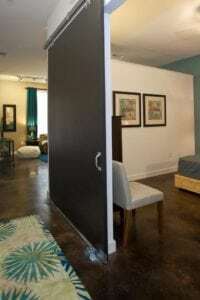 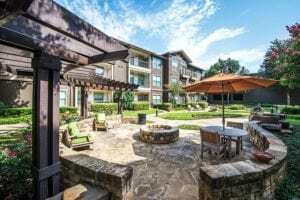 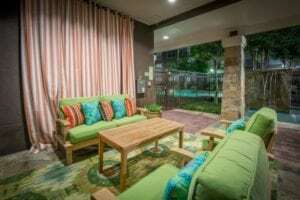 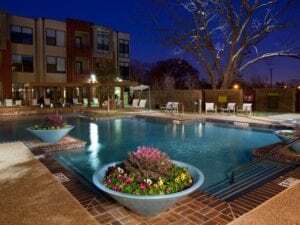 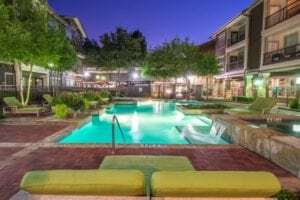 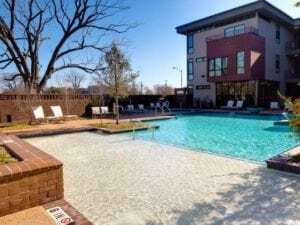 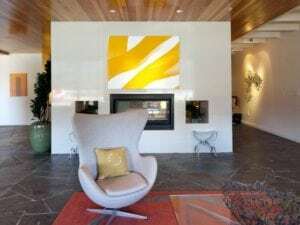 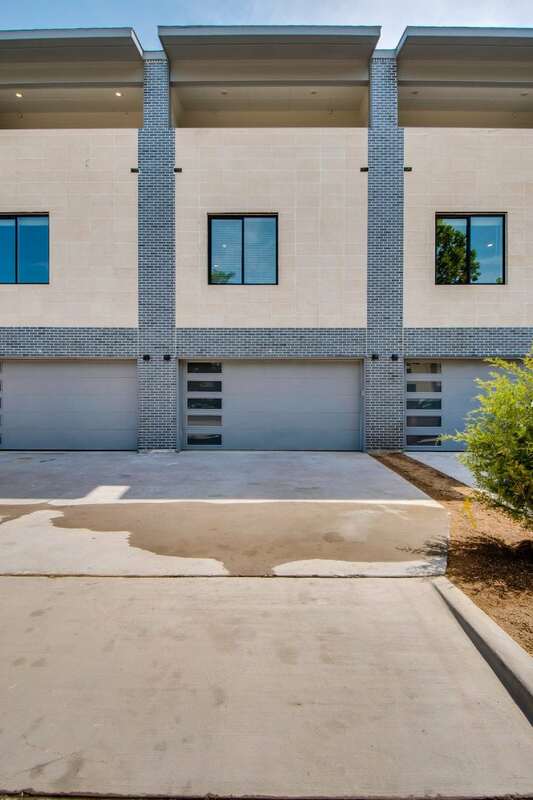 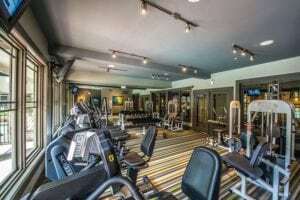 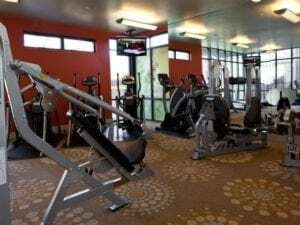 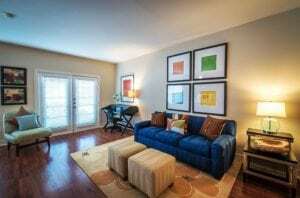 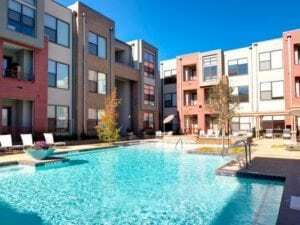 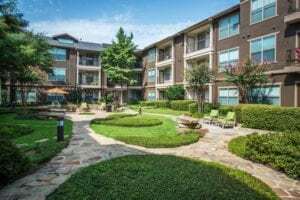 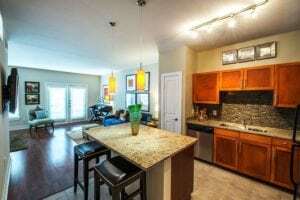 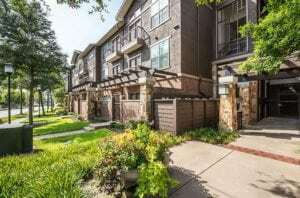 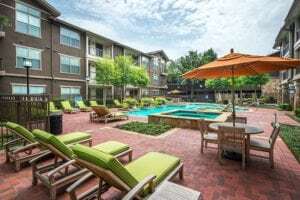 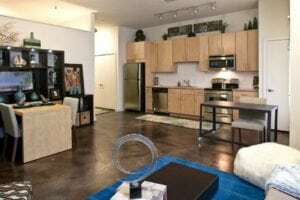 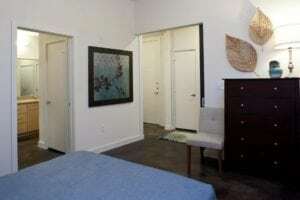 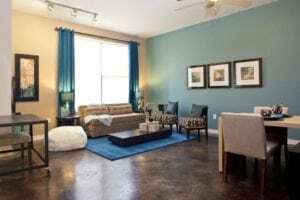 The location is just steps from both Henderson Ave and Lower Greenville shops & entertainment.